Find a vacation home to rent in Stroncone from our list of vacation rental properties. Campaya has over 4 vacation homes available in Stroncone, which give you the possibility to locate a unique accommodation in Stroncone which completes your check-list in search for the perfect self catering vacation apartments in Stroncone or vacation villas in Stroncone. 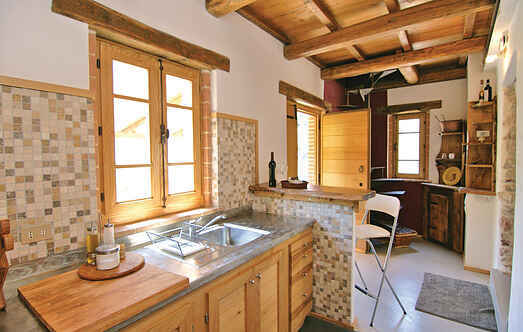 Cosy country house with private pool, situated on a hill overlooking the small village Finocchieto. Large comfortably house located on a peaceful hill. 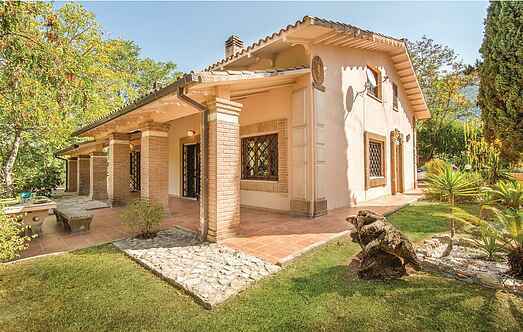 This property has been elegantly renovated and is extremely comfortable. Pleasant holiday home in the characteristic locality of Prati di Stroncone, a plateau at 1.000 m asl on the slopes of Mount Macchialunga, on the borders between Umbria and Latium.